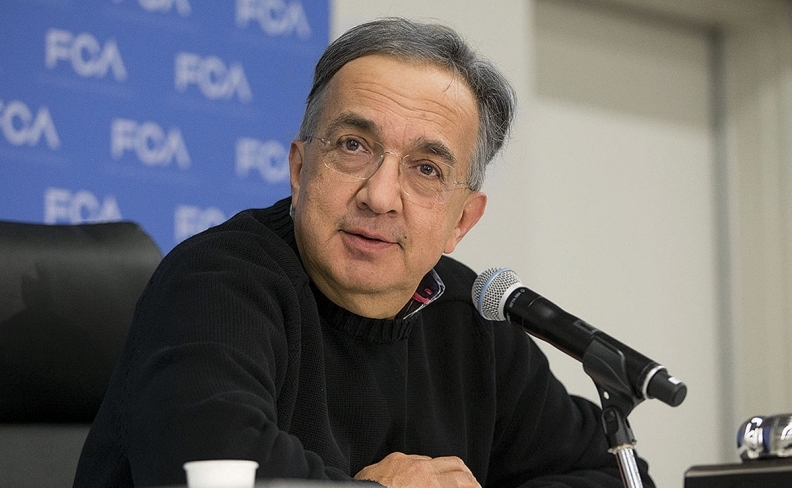 FCA CEO Sergio Marchionne says there was no wrongdoing and the company never attempted to create software to cheat emissions rules by detecting when the vehicle was in test mode. The Government of Canada says it is closely watching a U.S. investigation into Fiat Chrysler diesel engines as it determines which next steps to take in Canada. Fiat Chrysler Automobiles has received subpoenas from U.S. federal and state authorities, including the Securities and Exchange Commission, related to alleged excess diesel emissions by some of its vehicles, the automaker revealed in a filing with the SEC Feb. 28. U.S. regulators say FCA light-duty model year 2014, 2015 and 2016 Jeep Grand Cherokees and Dodge Ram 1500 trucks with 3.0-litre diesel engines are illegally equipped with diesel emissions control equipment. The U.S. Environmental Protection Agency and California Air Resources Board believe FCA’s auxiliary emissions control software allowed vehicles to generate illegal levels of pollution. Vehicles sold in the United States can use such software in limited circumstances to protect the engine from damage, but it must be declared to regulators. About 39,000 diesel-powered vehicles in Canada carry the same equipment and are being tested by the Department of Environment and Climate Change. “The department is carefully evaluating the information released by the U.S. Environmental Protection Agency to determine its relevance in Canada, and if an investigation is warranted into potential violations of the Canadian Environmental Protection Act, 1999,” said ECCC spokeswoman Mélanie Quesnel. On the diesel emissions issue, FCA said it has "received various inquiries, subpoenas and requests for information from a number of governmental authorities, including the U.S. Department of Justice, the SEC and several states’ attorneys general. “We are investigating these matters and we intend to cooperate with all valid governmental requests," FCA said in its annual report. Earlier this month, a person briefed on the matter said the U.S. Justice Department has been involved in the matter for more than six months after getting a referral from the Environmental Protection Agency in July. Involvement by the Securities Exchange Commission and state attorneys general has not been previously disclosed. In January, the EPA said the maximum possible fine against FCA could be US $4.6 billion. FCA also is facing scrutiny of its emissions compliance from European regulators. The French government said earlier this month that its Consumer Protection Agency had asked a prosecutor to investigate FCA’s diesel vehicles. The focus FCA top management must pay to regulatory intervention “may divert attention from other key aspects of our business plan” and may require more recalls of vehicles.